Never got those animals in our room. Lovely! The swans are amazing! So romantic! 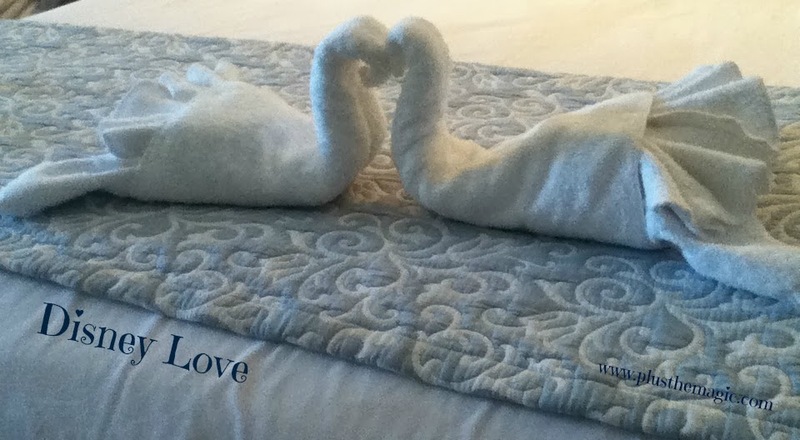 Great towel creations! Mousekeeping is the best!